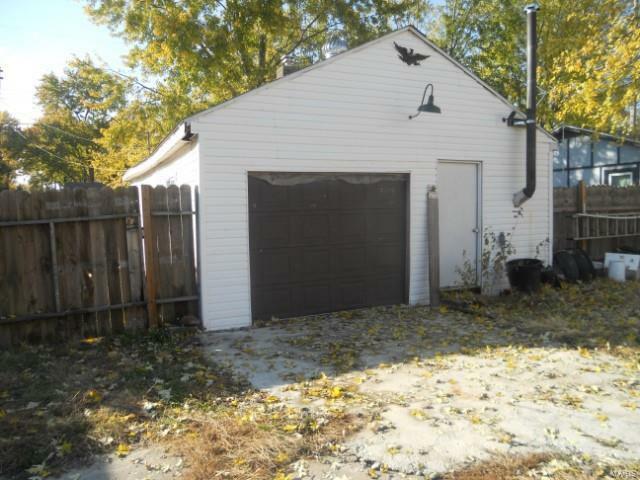 2 bed, 1 bath, Bethalto, IL, home. 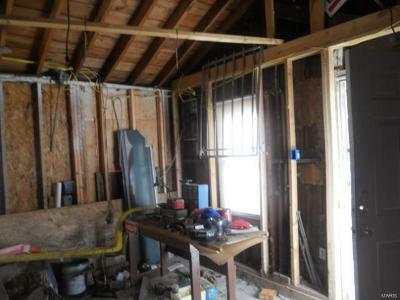 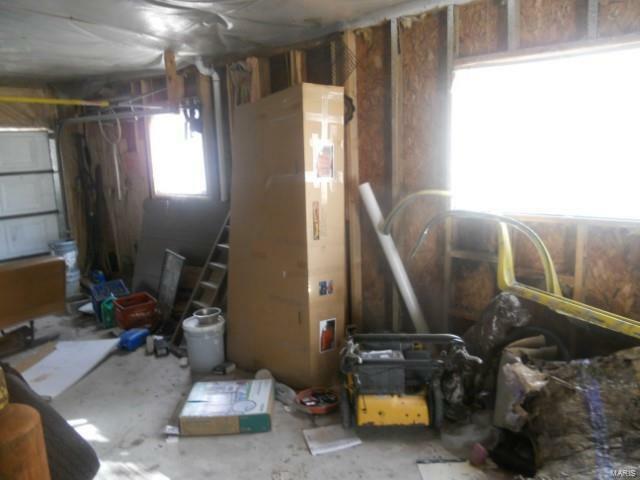 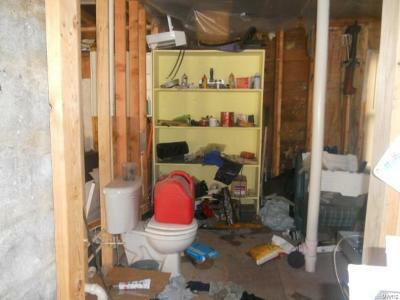 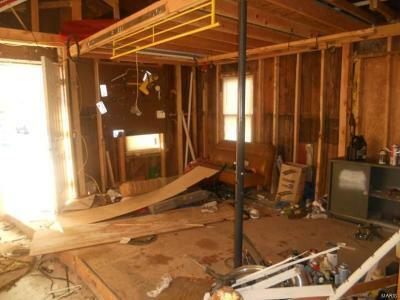 This home will need a complete remodel and extensive repairs. 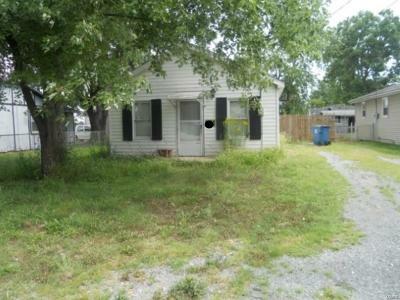 This home is on 0.16 acres of flat land. 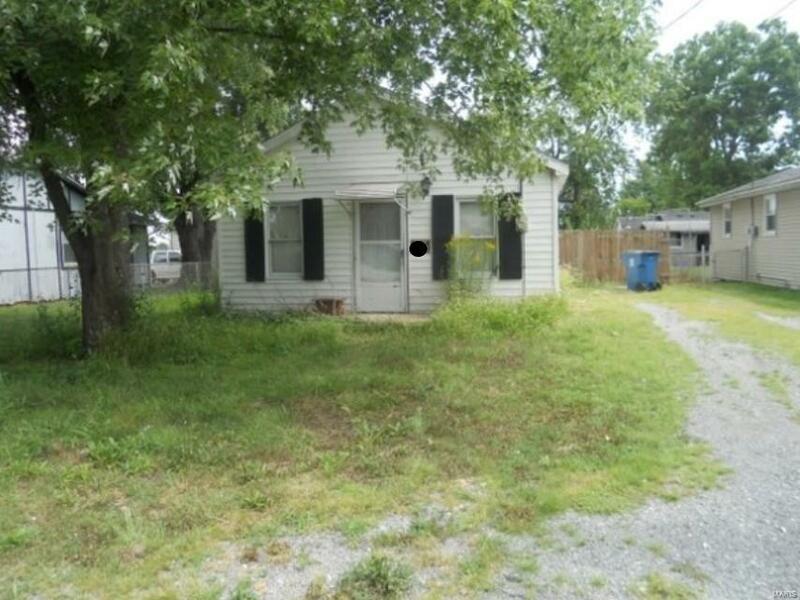 Property is on cities demo list.